Following the closing of the transaction, Fishing Holdings will continue operating independently under its existing management at its headquarters in Flippin, Ark., located a two-hour drive from Bass Pro Shops headquarters in Springfield. 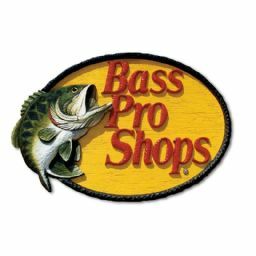 “We are impressed with the company’s leadership team and performance and look forward to welcoming them to the Bass Pro Shops family,” said Morris. Both Morris and Wood have for many years generously donated their time and financial resources to support conservation efforts that help ensure a future for fishing by future generations. The transaction is subject to customary closing conditions and regulatory approvals. Financial terms of the transaction were not publicly disclosed.